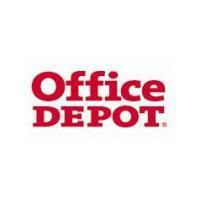 Office Depot – Save up to 80% in-store or online. Free shipping on orders of $50 or more. Visit www.officediscounts.org/NAHB or call Jeremy Kirkland for assistance with your business account; 855-337-6811 Ext. 2897.